Armin Laschet has warned against shifting the conservative party too far to the right. 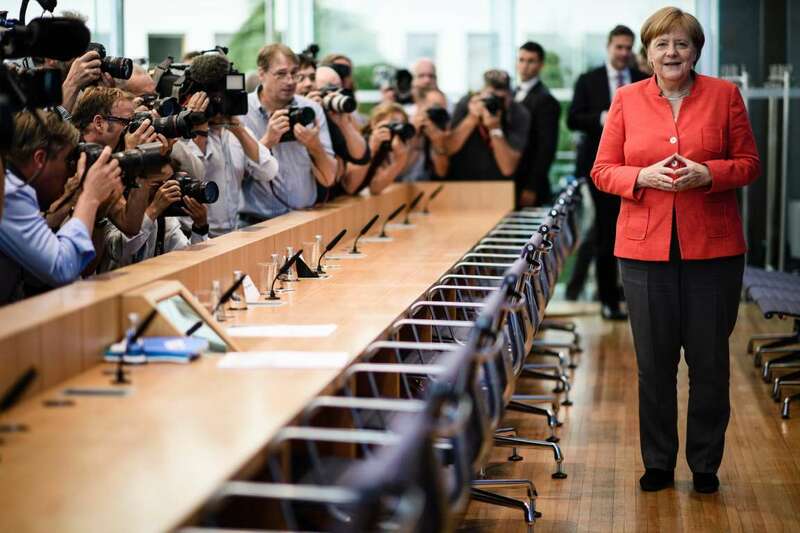 Chancellor Angela Merkel has reigned as Germany’s — and often Europe’s — leading political power for 13 years. But within hours of her announcement on Monday that she would step down this year as leader of her conservative party, focus had shifted to who could possibly replace her. Ms. Merkel said she would not run again when the Christian Democrats elect a leader in December, relinquishing a post she has held since 2000. She said she planned to serve out her fourth term as chancellor, through 2021, but in light of strains within her party and its coalition partners, even many people within the party think she is unlikely to remain in power until then. Friedrich Merz quit politics altogether after Ms. Merkel pushed him out as the head of the conservative group in Parliament in 2002. Earlier this year, the Christian Democrats elected Ms. Kramp-Karrenbauer party secretary-general — the post Ms. Merkel once used as a steppingstone to the top position — with a mandate to rejuvenate the party. She is expected to run for the party leadership in December. The former governor of the tiny state of Saarland, Ms. Kramp-Karrenbauer is also believed to be the person the chancellor would most like to see succeed her, and the pair have shown that they can collaborate while maintaining separate political profiles. Ms. Kramp-Karrenbauer, whose unwieldy last name is often shortened to her initials, A.K.K., enjoys support in the party’s conservative ranks, where she is admired for her Roman Catholic family values, as well as from centrists. 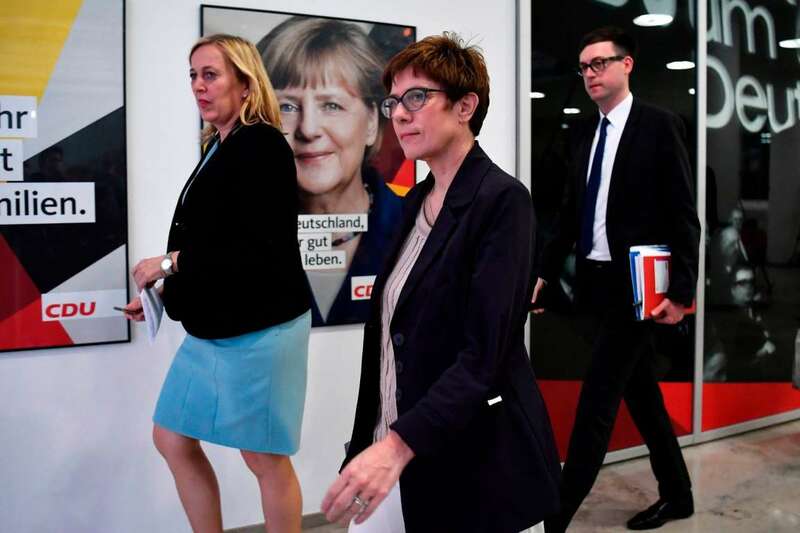 Secretary General of the Christian Democratic Union Annegret Kramp-Karrenbauer, center, is believed to be the person the chancellor would most like to see succeed her. Ms. Merkel’s health minister, Jens Spahn, is seen as one of the most vocal critics of the chancellor’s 2015 refugee policy and is a darling of the party’s conservative ranks. At 38, he would meet the demand from many members for a young leader to breathe new life into the Christian Democrats, in the style of Austria’s Chancellor, Sebastian Kurz, who is 32. In 2002, Mr. Spahn won a seat in Parliament, becoming its youngest member, and then earned a seat on the conservative party’s governing board. He has made a name for himself by attacking the chancellor on laws approving dual citizenship and English-speaking staff working in cafes in the German capital. Since becoming health minister, he has taken on more serious issues, focusing on care for the sick and the frail. Over the past year, Mr. Spahn has become friendly with the United States’ ambassador to Germany, Richard Grenell, who helped organize a meeting at the White House for the minister with John R. Bolton, President Trump’s national security adviser, earlier this month. 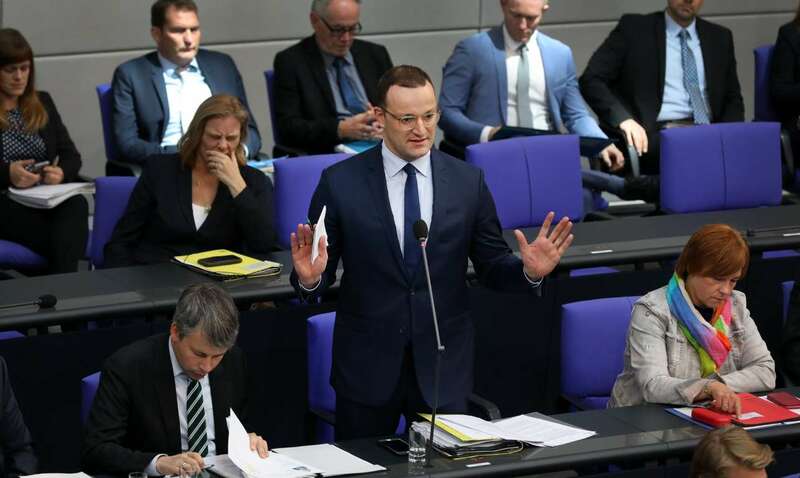 Health Minister Jens Spahn made a name for himself by attacking the chancellor on laws approving dual citizenship and English-speaking staff working in cafes in the German capital. 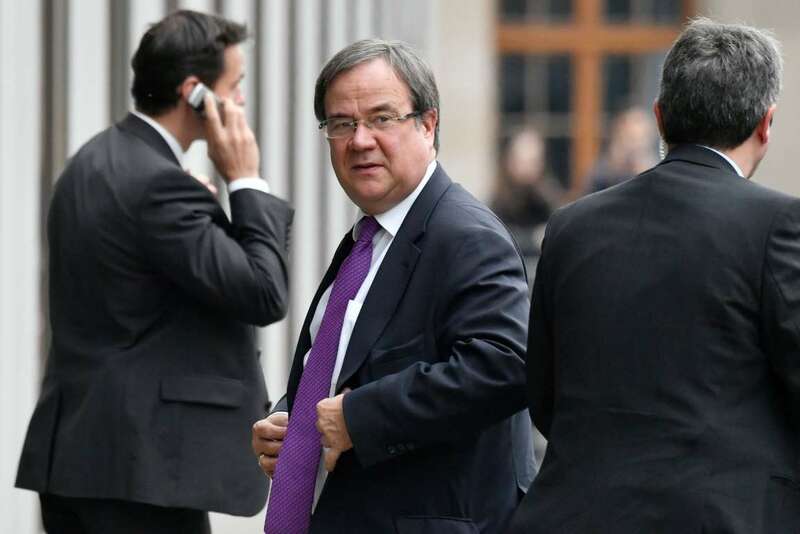 A close ally of the chancellor, Armin Laschet has warned against shifting the party too far to the right, positioning himself as a voice of reason amid the recurring mutinies within Ms. Merkel’s fractious coalition with the center-left Social Democrats and Bavarian conservatives. Mr. Laschet, 57, is already a deputy party leader, and last year was elected leader of Germany’s most populous state, North Rhine-Westphalia, winning control from the Social Democrats. Chancellor Angela Merkel said on Monday she would not run again when the Christian Democrats elect a leader in December, giving up a post she has held since 2000. 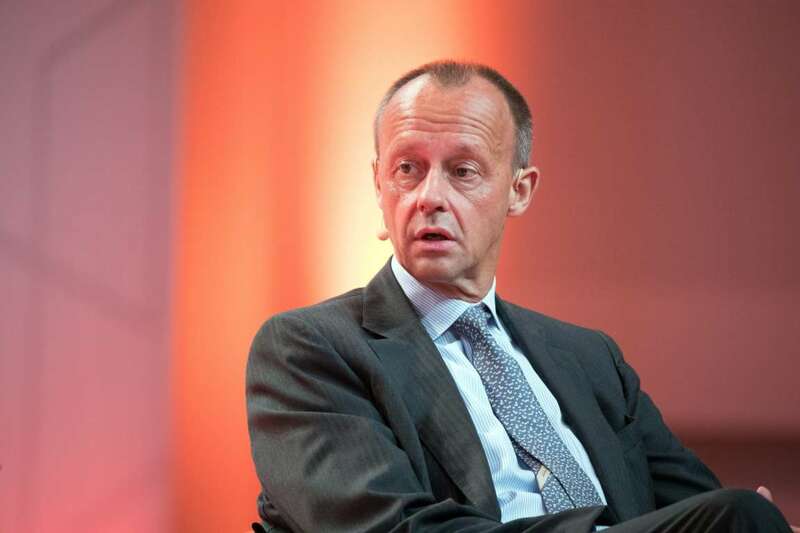 Once a rival of Ms. Merkel, Friedrich Merz rose to prominence in the party alongside her, as an older group of leaders was toppled by a campaign finance scandal. But he quit politics altogether after Ms. Merkel pushed him out as the head of the conservative group in Parliament in 2002. Mr. Merz, now 62, went on to become head of Germany for BlackRock, which is generally considered the largest private fund manager, and a senior counsel in Düsseldorf at Mayer Brown, an international law firm. The conservatives called him back into politics in 2014 to serve on an internal commission aimed at strengthening society. Last year, Mr. Laschet appointed him to a nonpaid position as Brexit commissioner for North-Rhine Westphalia. The state is seeking to position itself as a relocation magnet for businesses that may leave Britain when it exits the European Union.